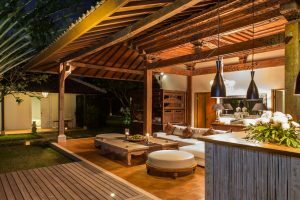 The open air- living pavilion features a traditional ‘Joglo’ building from Java featuring intricate hand carvings on support beams and ceiling. 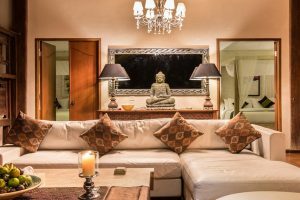 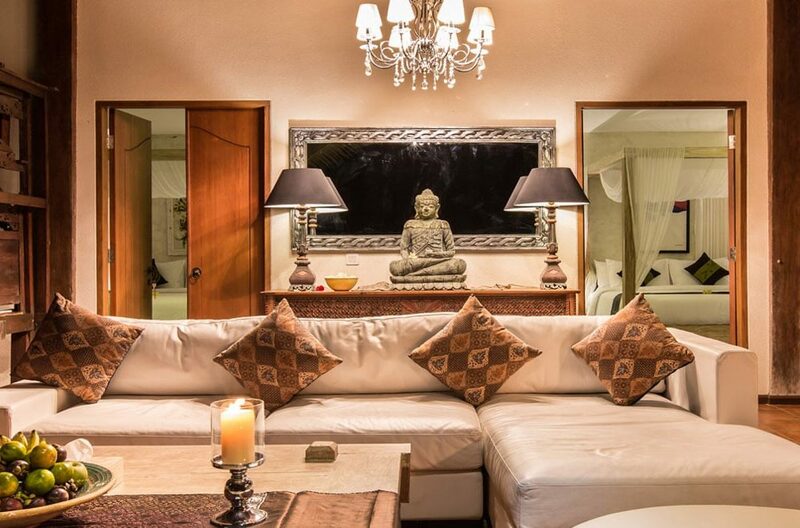 A large comfortable sofa with coffee table and antique ornaments and statues decorate the area. 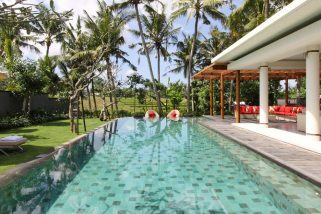 Adjacent is a well equipped modern kitchen, BBQ grill and a gardenia dining table for 10 people. 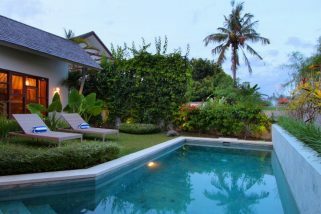 The pool in the center of Oceania Villa’s garden provides a relaxing ambiance and green atmosphere. 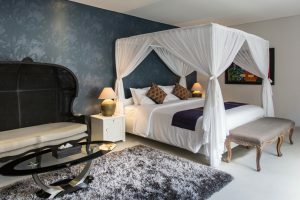 Four bedrooms provide queen size beds while the fifth has twin beds. 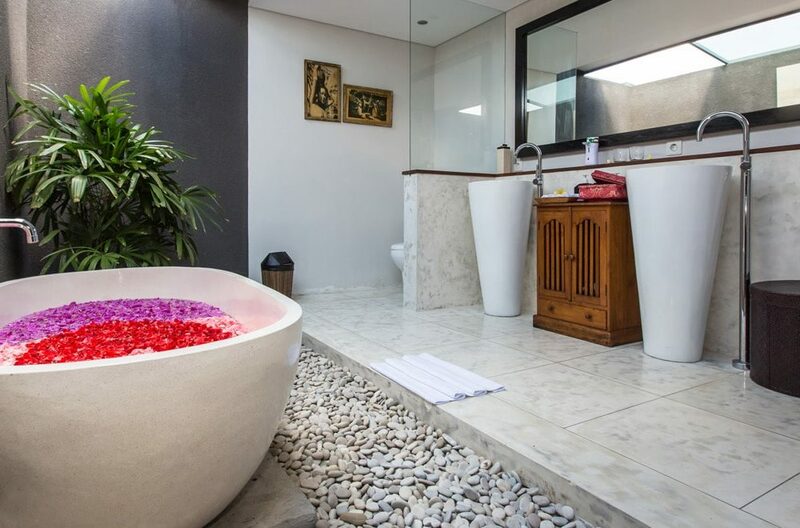 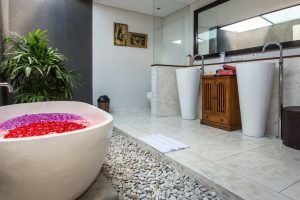 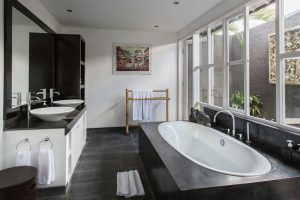 Spacious, semi outdoor en-suite bathrooms are equipped with bathtubs and independent water heater and separate shower stalls with 25cm rainfall shower heads. 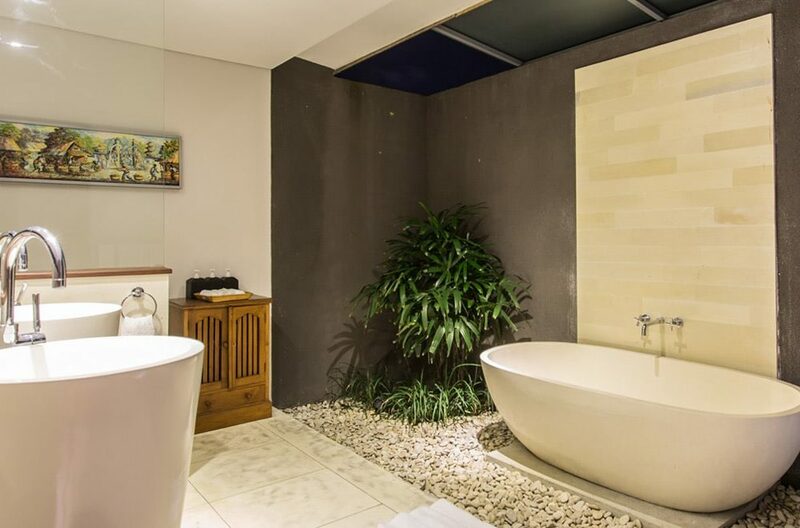 His and her vanities compliment the well appointed indoor aspects of the en-suites. 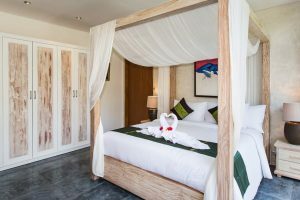 Just 100 meters from the famous Echo Beach with a large selection of cafe’s and restaurants, try the sunset seafood BBQ at the end of the strip. Canggu Club with it’s water fun park is a short drive away. Upon entering the villa you will feel the care and attention given by the friendly, smiling staff. 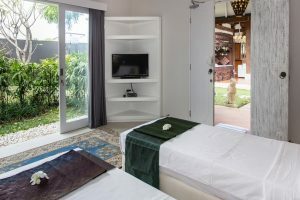 The highly trained staff and take great pride in ensuring all guests have a pleasant and relaxing stay. Housekeeping staff maintain the villa impeccably and the villa manager will attend to your every need. 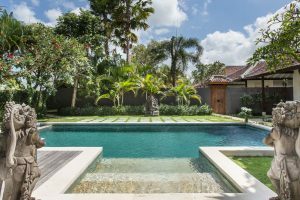 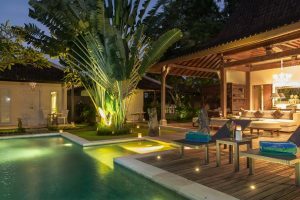 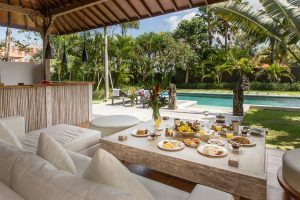 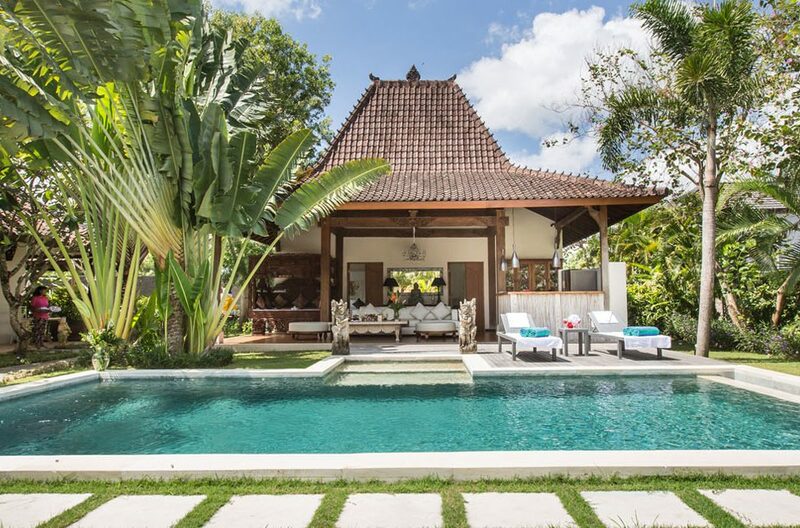 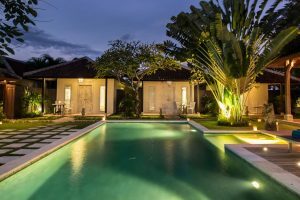 Located in the stunning Canggu area is Villa Thamilla, a gorgeous three bedroom villa set amidst sprawling rice fields and lush vegetation. 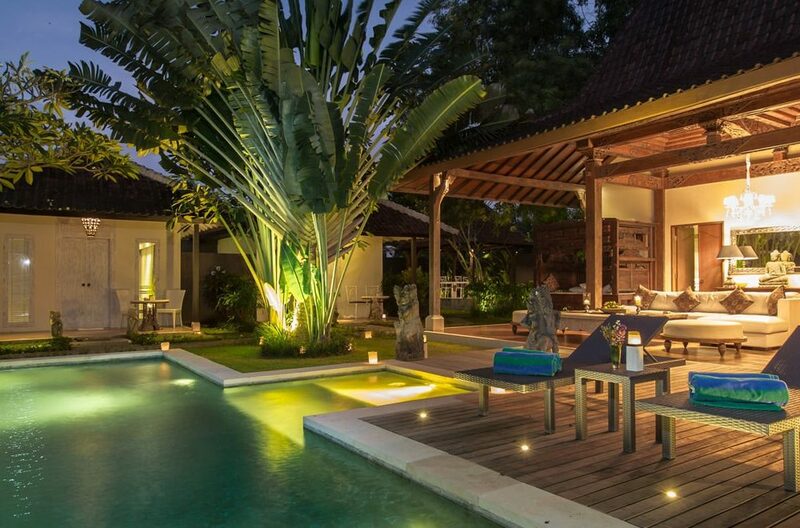 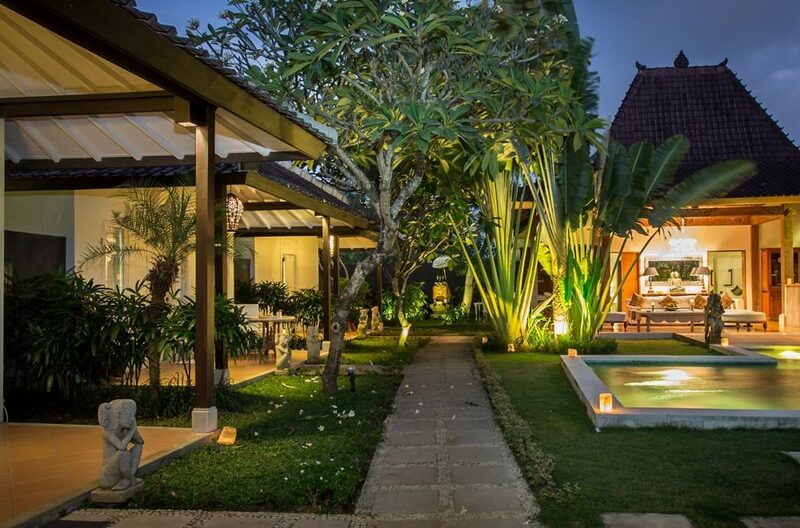 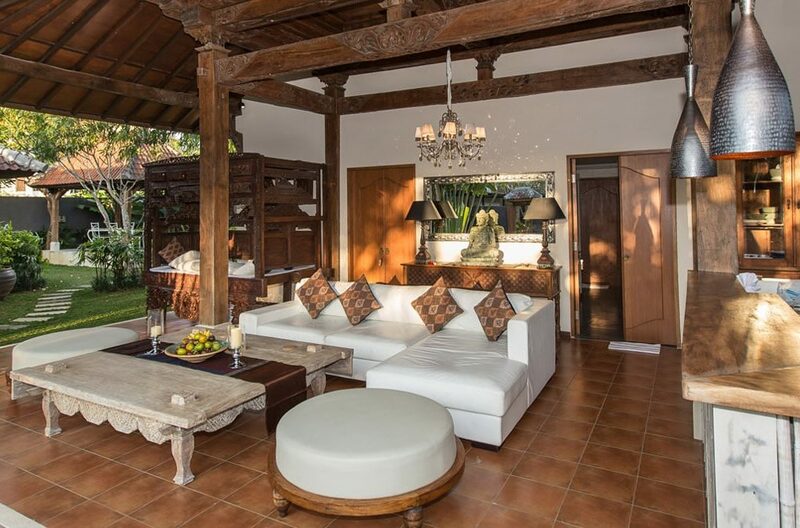 Dea Villas Estate located in Berawa , on Bali’s south west coast is the home of Villa Sally. 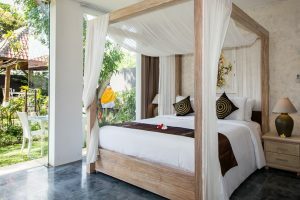 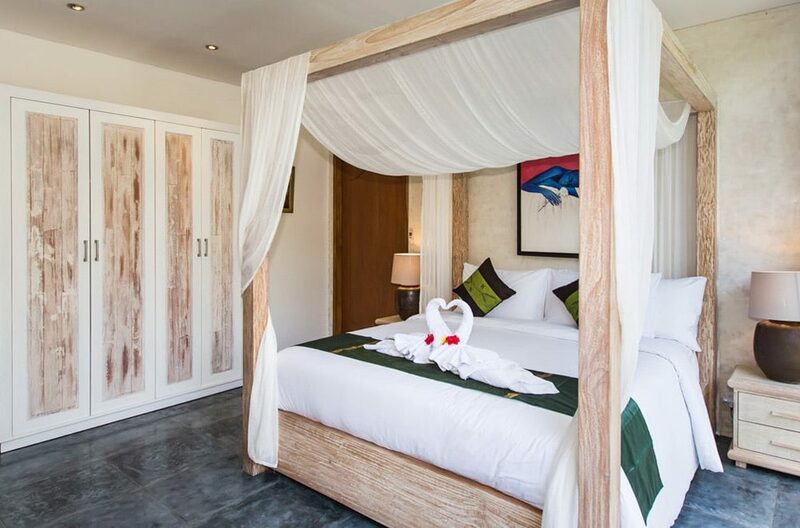 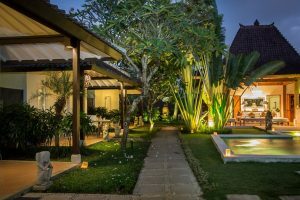 Villa Sally offers four spacious bedroom suites and is a mere ten minutes drive away from the restaurants, boutiques and nightlife of trendy Seminyak.